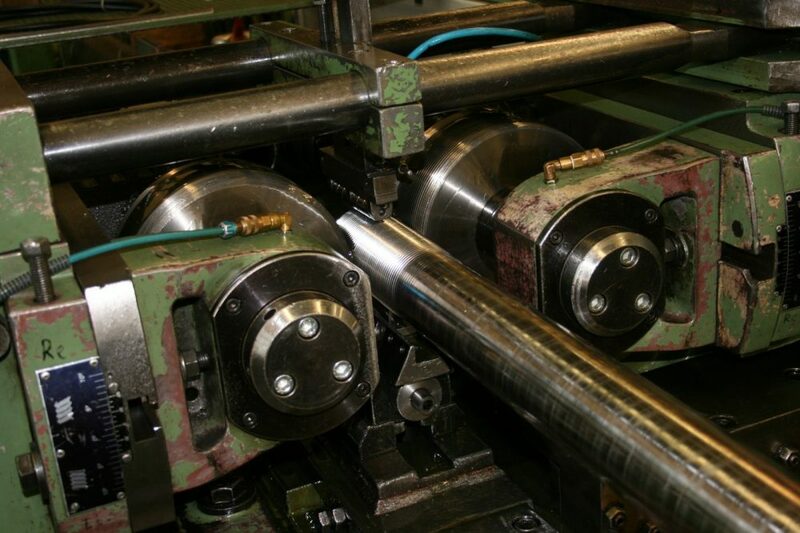 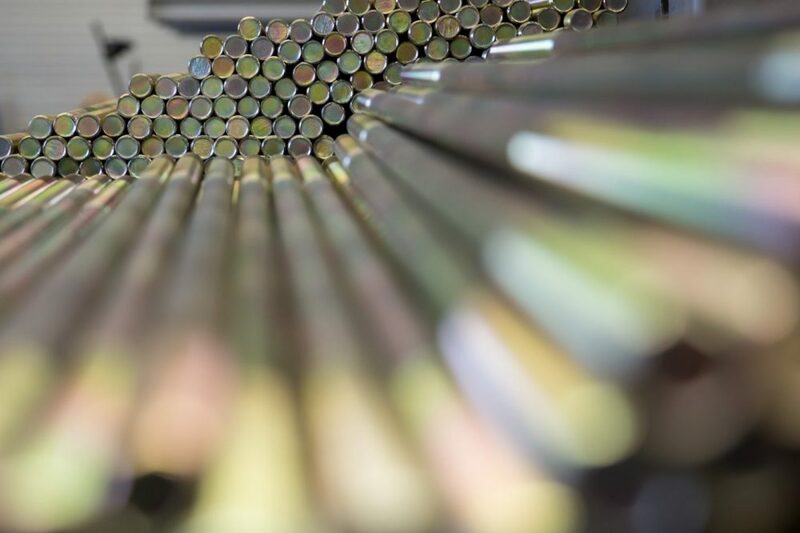 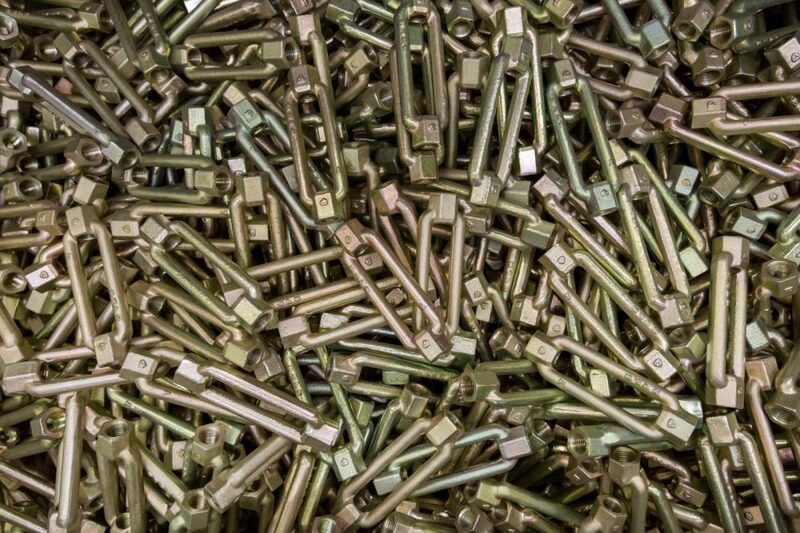 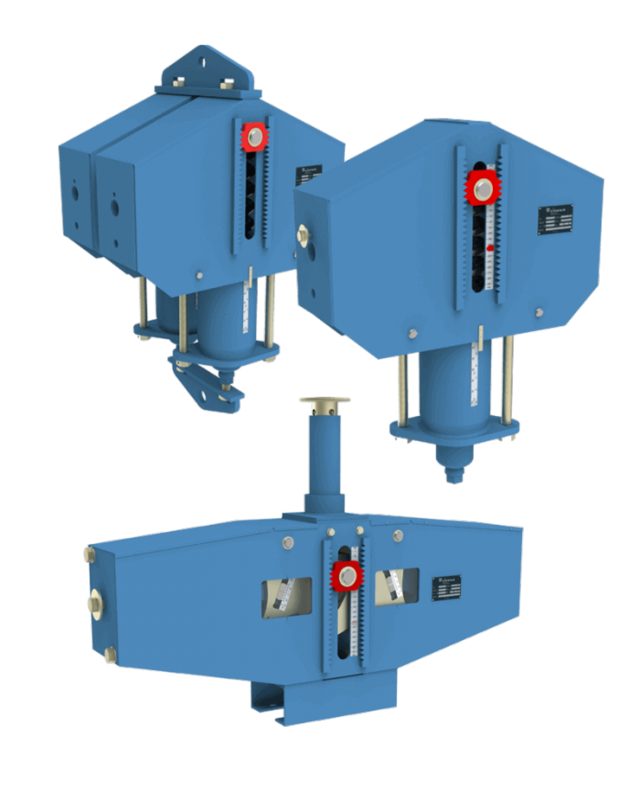 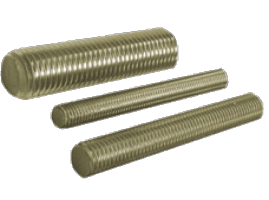 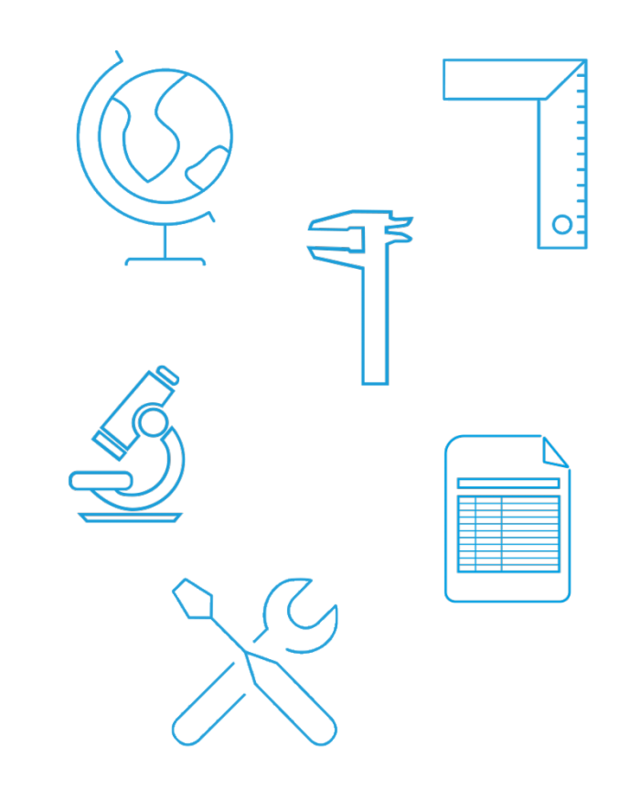 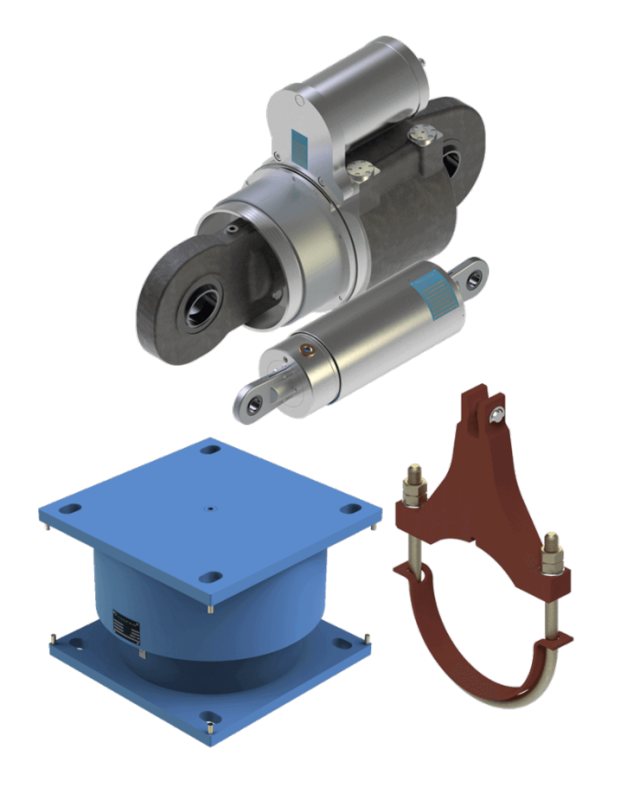 Precision-fit threads, reliable material properties and design with sufficient load reserves are of key importance for the connecting components. 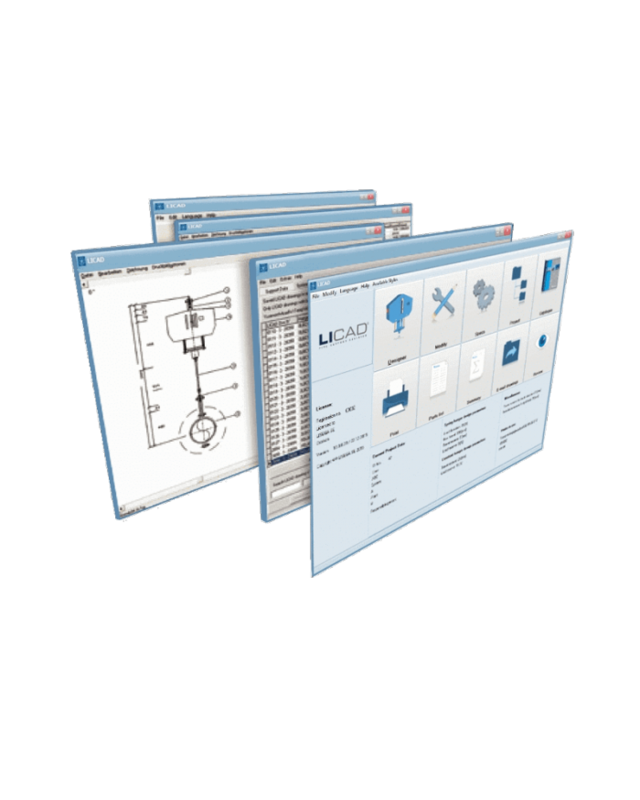 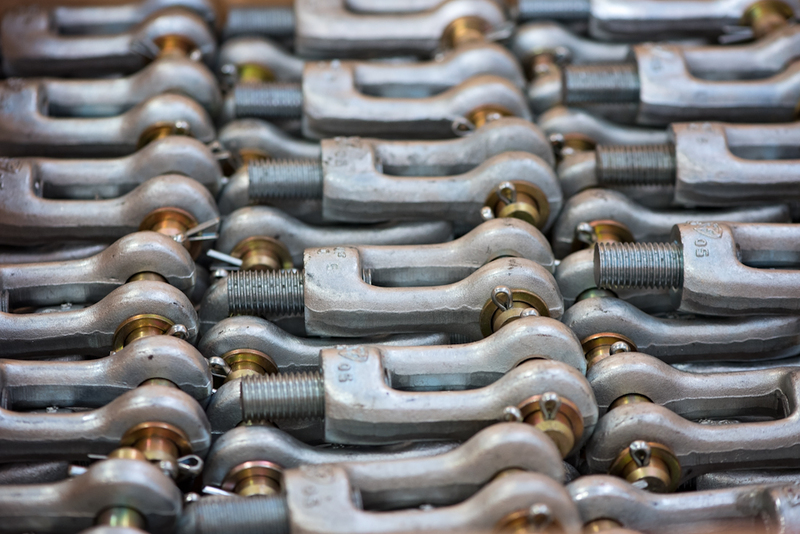 They are prerequisites for the reliability of the entire load chain. 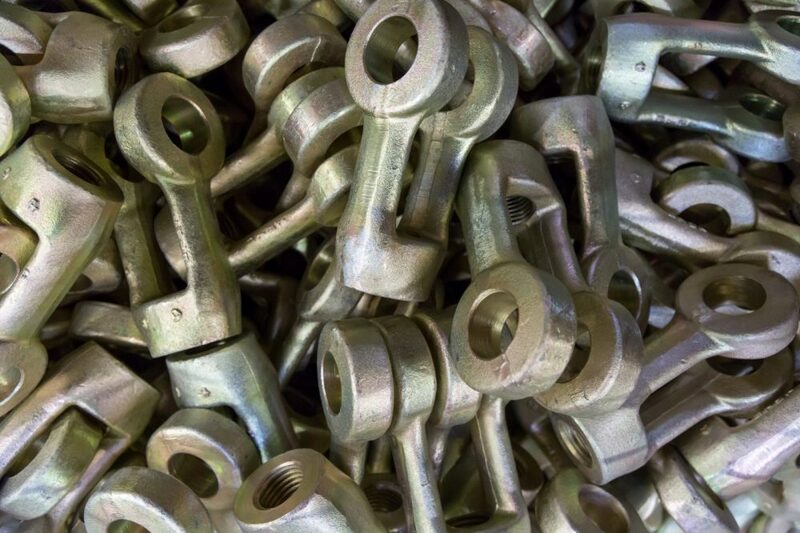 The connections in product group 6 are specially shaped bolting components for connecting rods to other support components. 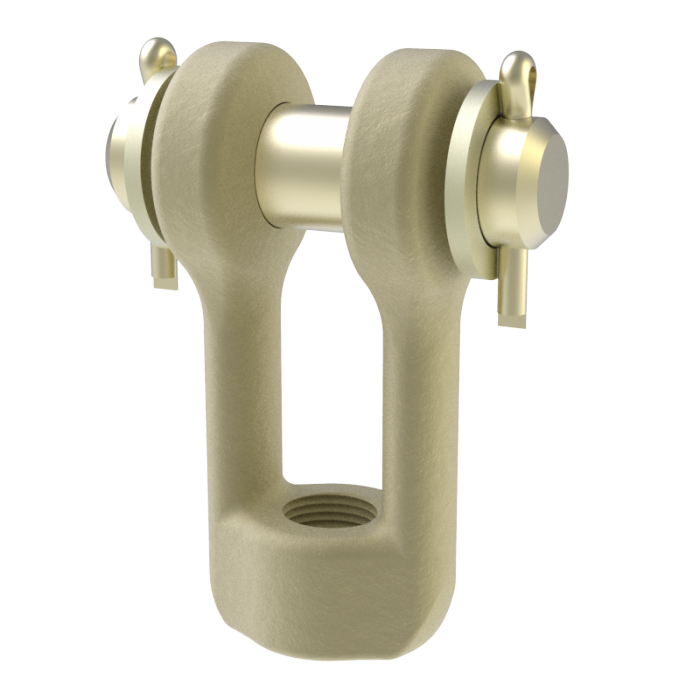 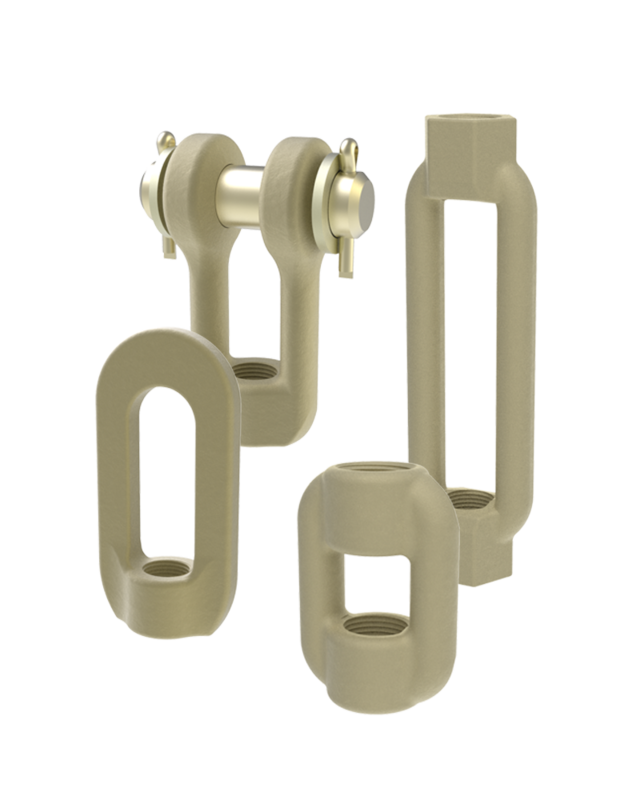 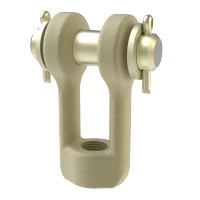 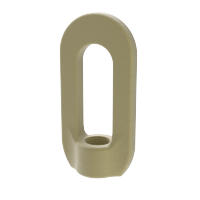 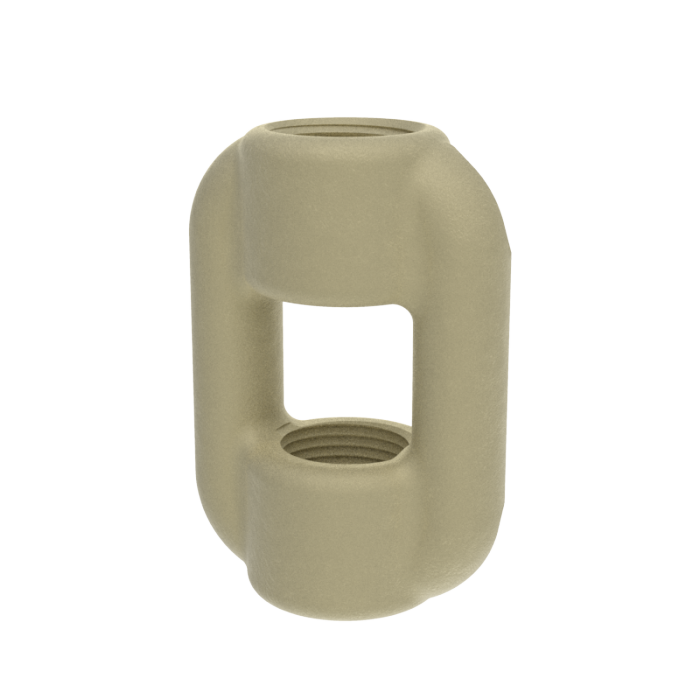 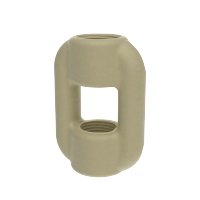 They connect components in the load chains with their counterparts, such as lugs, U-bolts or eyelets. 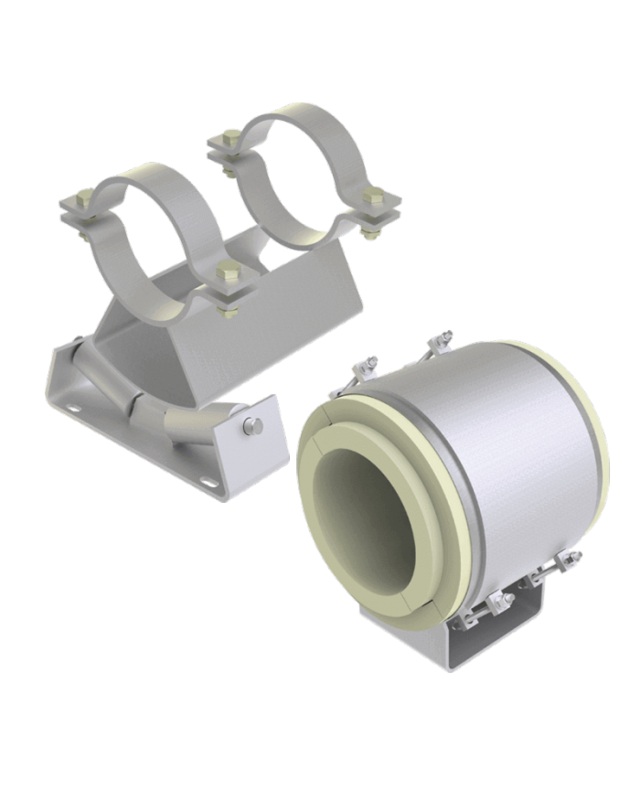 Threaded and tie rods connect the support components to each other in order to bridge installation heights. 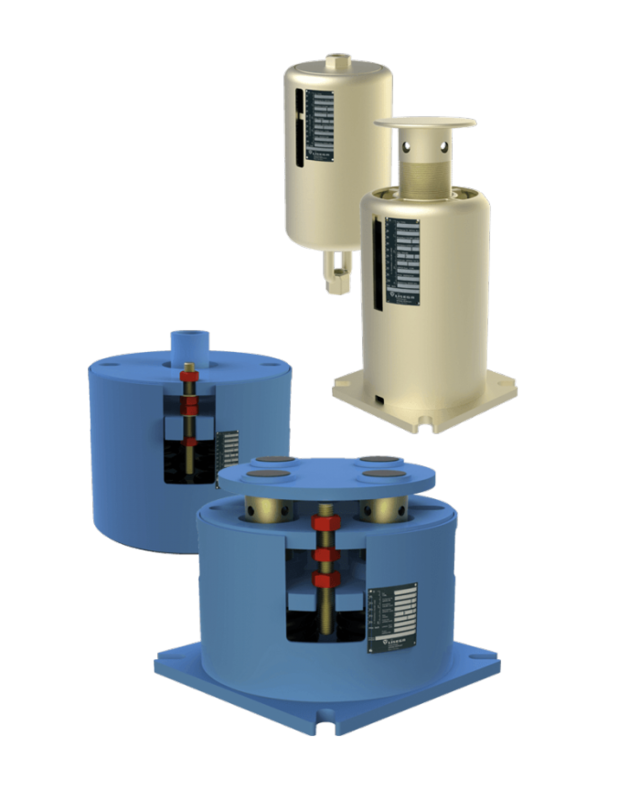 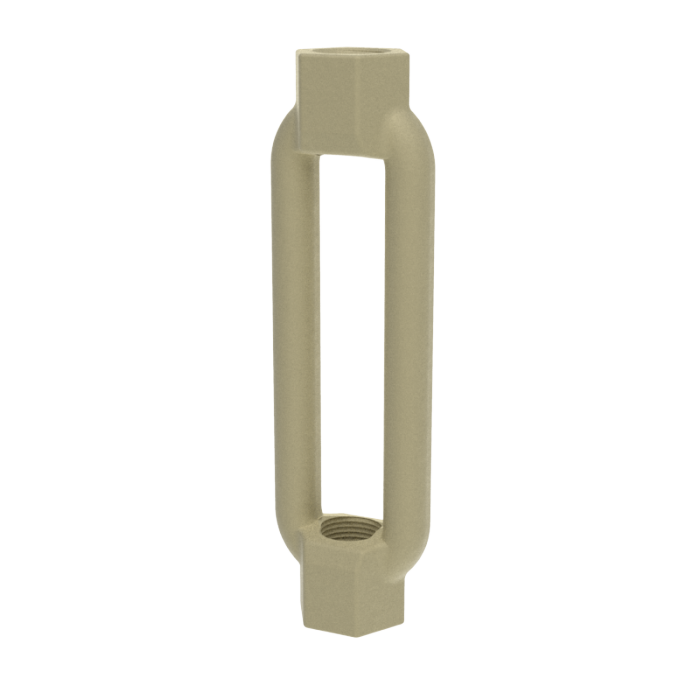 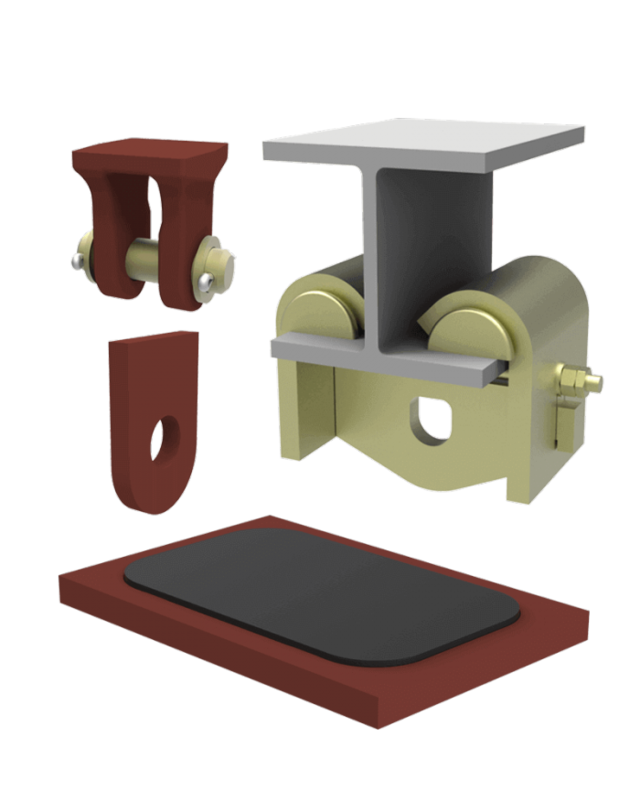 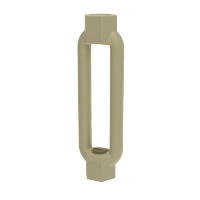 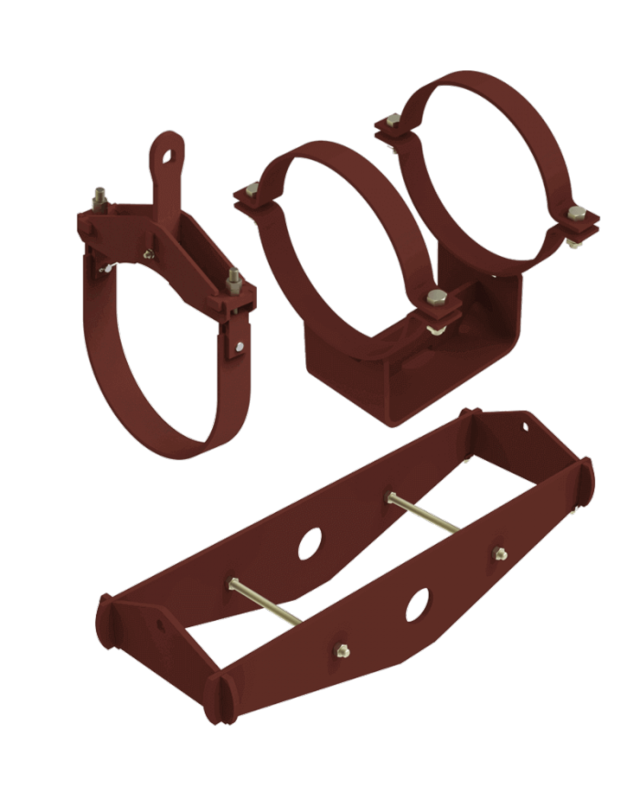 They can be used as rigid supports and in spring-mounted load chains with spring and constant hangers.